Tickets are on sale for The Mountaineers Annual Gala: Adventure with Purpose. This signature fundraising event will take place on Saturday, April 13, 2019, with special Guest Jimmy Chin and a presentation of The Lifetime Achievement Award to environmental champion, Helen Engle. Join us as we raise a glass and raise funds benefiting The Mountaineers. Due to an overwhelming demonstration of support, The Mountaineers Gala 2019 is currently sold out! We are diligently working with table captains to find room to open up more tickets. To place your name on a wait list please email amberc@mountaineers.org. Each year we host The Mountaineers Annual Gala. This year we're welcoming special guest Jimmy Chin and honoring Helen Engle with the Lifetime Achievement Award. We hope you'll join us on April 13, 2019. Our theme for the evening is, once again, Adventure with Purpose. What does that mean exactly? The Mountaineers is as iconic to the Pacific Northwest as the wild places we've explored and the peaks we've summited. Since our founding in 1906 we have pushed the boundaries of what's possible. We are leaders, adventurers, educators, and conservationists committed not only to our individual pursuits, but to the collective power and strength of our community and its love for wild places. To expand on this mission, we have two special guests who embody the spirit of of 'adventure with purpose' perfectly—in very different and equally compelling ways. 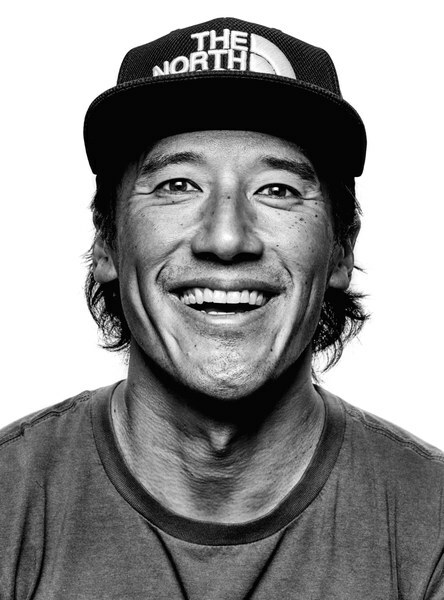 Jimmy Chin's career combines photography, filmmaking, professional climbing, and skiing. You most likely know his work from the films Meru and Free Solo, or from his contributions to National Geographic and expeditions with The North Face. Jimmy lives for his craft, nabbing first-ascents with burdensome camera equipment, but does so while turning his efforts toward charitable campaigns and foundations. Jimmy adventures with purpose. Helen Engle is a fourth generation Washingtonian, local environmental activist, ardent nature enthusiast, and passionate Mountaineer. 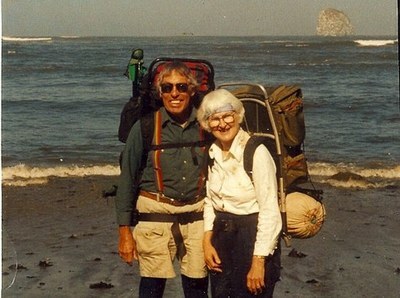 A mother of seven, Helen joined The Mountaineers in 1952 and the Seattle Audubon Society in 1960 so her children would have opportunities to connect, as she had, with nature. In 1969, during efforts to protect the Nisqually Delta, Helen rallied so much support she was about to co-found a new Tahoma Audubon Society. Her work has resulted in many parks and wildlife refuges, protecting areas like the Swan Lake watershed in Salishan threatened by garbage dumps and development and creating what is now the Nisqually National Wildlife Refuge. Her love for beautiful places inspired Helen to be a protector. 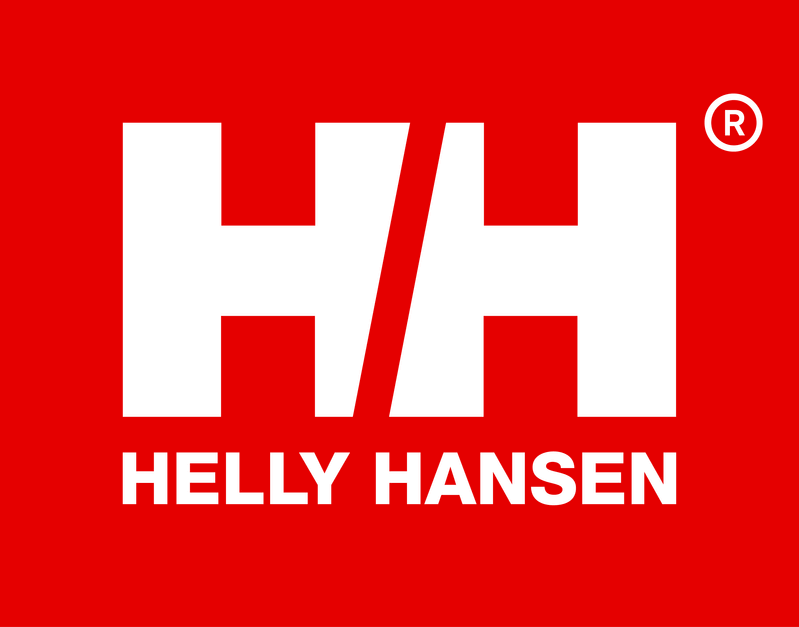 Helen adventures with purpose. On April 13, we ask you to do adventure with purpose with us. Whether you scale distant peaks or petition for the protection of our local landscapes, we are Mountaineers and we adventure with purpose. Please join us in celebration! The gala is our biggest fundraiser of the year with the event's proceeds directly supporting The Mountaineers various efforts to get more people outside. This includes supporting our community of 2,800 volunteers that engage with our members on activities ranging from navigation to sea kayaking to alpine climbing. It includes our catalog of over 800 book titles that range from where-to and how-to books, to chronicles of compelling adventure and epic heroes. And it also includes our youth programs that provide more than 7,000 youth with 13,100 outdoor experiences, and our conservation efforts that defend the outdoor experience, from the trails in our backyard to the windswept ridges that inspire our imagination. Join us for a reception, dinner, and silent and live auctions to benefit The Mountaineers programs, which enable and inspire generations to get outside, connect with the natural word, and engage in its stewardship and protection. 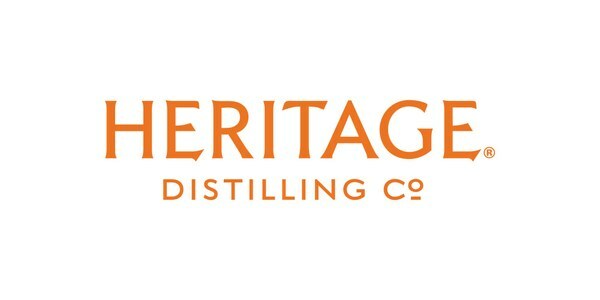 VIP Tickets, Table purchases, and sponsorships include a private VIP pre-reception from 5-6pm with the opportunity to meet our featured guests Jimmy Chin and Helen Engle. Do you have any questions about purchasing a ticket or becoming a table host? Contact Amber Carrigan at 206-521-6004. Interested in becoming a corporate sponsor or supporting as an auction donor? Contact Tyler Dunning at -206-521-6026 for more information. At The Mountaineers, we rely on your participation to sustain our vision. Your financial contributions help us expand our programs and widen our reach. A tradition of generous gifts of time and money from our members and volunteers inspires all of us to be leaders.